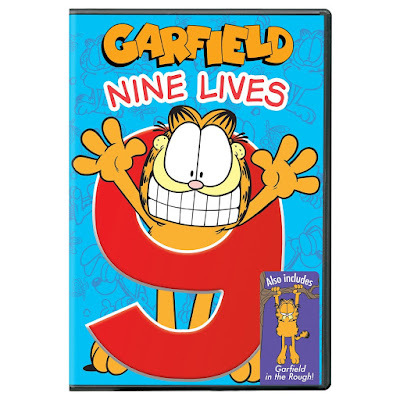 Kids and parents can join Garfield, Jon, and Odie for two hilarious adventures in the new DVD “GARFIELD: NINE LIVES!” Garfield answers the age-old question about cats having nine lives, is it really true? Jon, Odie, and Garfield also get to go on a vacation, but its not exactly the luxurious vacation of Garfield’s dreams. 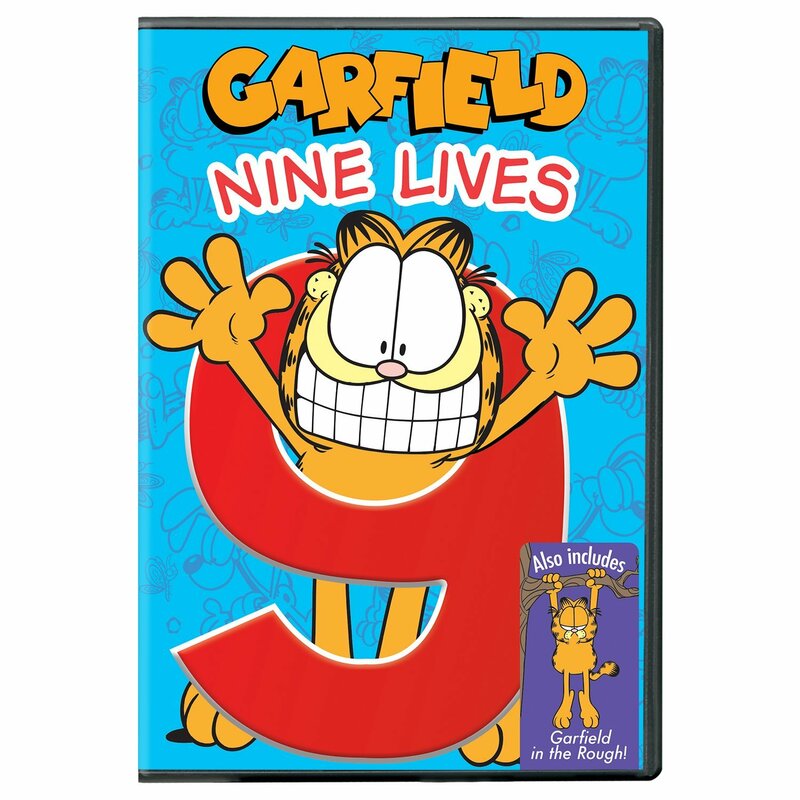 GARFIELD: NINE LIVES” (SRP $6.99) will be available on DVD February 13, 2018 and has a run time of approximately 50 minutes. Do cats really have nine lives? Garfield explores his nine lives, from Cave Cat all the way through Space Cat. At the end of his nine tales, Garfield points out to his creator that the circumstances of his last life were stacked unfairly against him and Odie. His creator agrees and gives Garfield back not just one life, but nine more! Jon announces that he, Garfield, and Odie are going on vacation! Garfield gets excited, but that enthusiasm quickly wanes when he discovers Jon planned a camping trip – what a choice! Life in the wild gets dangerous when an escaped panther enters their campground. Will the rangers be able to capture the panther before it finds the trio? In the Nine Lives show, Garfield explores all of this past lives and discovers some amazing adventures including a cave cat and an astronaut. In Garfield in the Rough, Garfield is forced to go on a camping trip with his family and is having trouble adjusting to nature. Both of these shows were a wonderful treat for my family. I am so glad to see this classic is still around for another generation to enjoy.